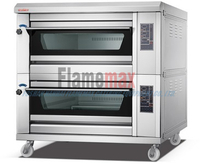 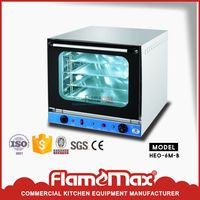 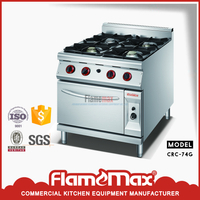 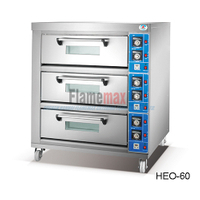 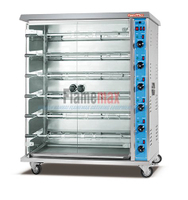 FLAMEMAX, package of backing oven - China Foshan Nanhai Flamemax Catering Equipment Co., Ltd.
Strong package protects your products well. 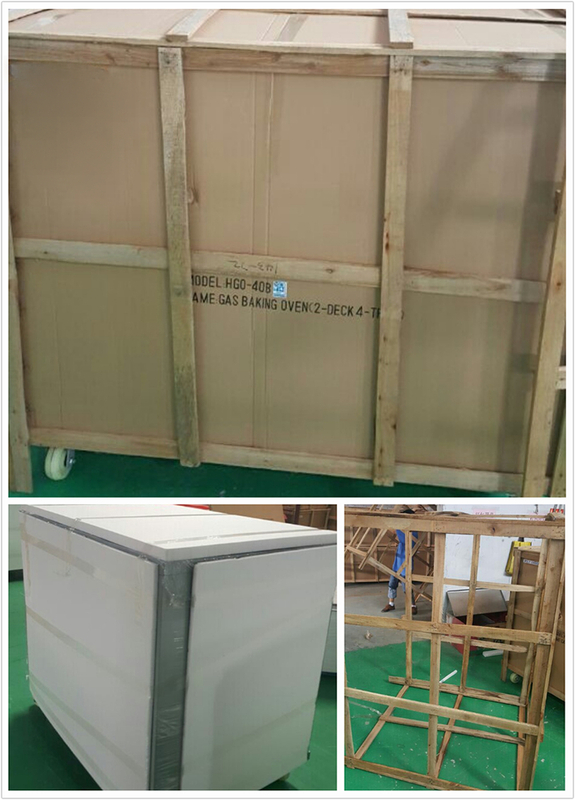 In order to protect our products which with glass, we always try our best to protect them careflly.From the picture, we can see that we have three packs. 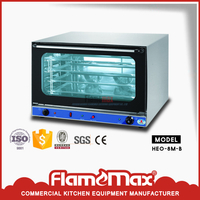 and how strong it is.